We offer you a very different experience than most dental offices in the area. We treat you when it is your appointment time. Rather than moving from room to room, patient to patient, we give you and your loved ones our undivided attention when you are here. 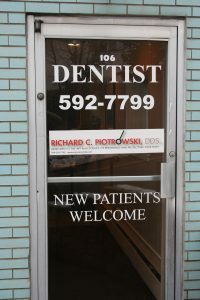 This offers better care, the chance for us to teach you how to care for your oral health and gives you lots of privacy. For those who have feared the dentist (which is approximately 30% of Americans), this one on one attention eases those fears as there are no other distractions, sounds or patients taking our attention away from your health. We know many of our patients by voice when they call on the phone. We have designed this practice to offer us real one on one time with our patients. With oral health affecting so many important systems in the body we think it is integral to take this time with you. In today’s busy world, we have chosen to stay a family oriented practice. We offer personal service because that is how we like it and what we think you deserve. 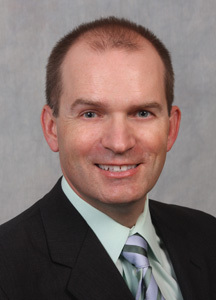 I am proud to be a Founding Member of OPT-in Dental Advantage, a private practice organization dedicated to promoting Honesty, Transparency, and Integrity in the doctor patient relationship. With all the changes that have taken place in healthcare, and now beginning to take place in dentistry, patients deserve to know there is a group of dentists that still feel accountable to the quality care patients deserve. As a patient of an OPT-In Dental Advantage dentist, you have a patient advocate you can count on. 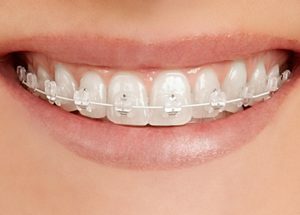 Visit http://www.optindentaladvantage.com/ for more information. 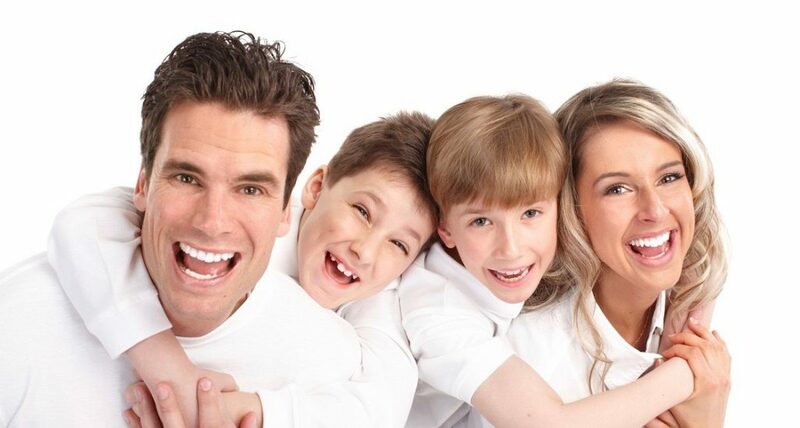 Adults, Children, Cosmetic, Fillings, Tooth Replacement, Pinhole Surgery, Root Canal, Heart and Gum Disease. Please call for a consultation to see if you can benefit from this amazing new procedure. 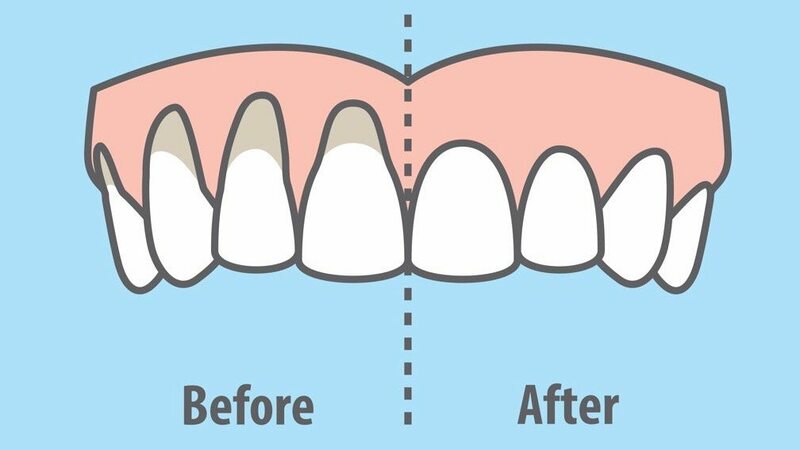 Are you interested in straightening your smile? Why not book your consultation today? We are conveniently located on Rt. 119 in Elmsford, just off exit 4 of I 287. Elmsford is centrally located in Westchester County, NY. We’re halfway between the City of White Plains and the Tappan Zee Bridge.